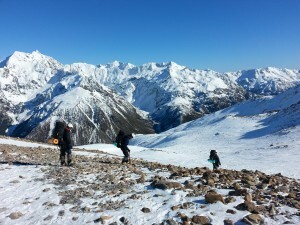 One day introduction to alpine course. 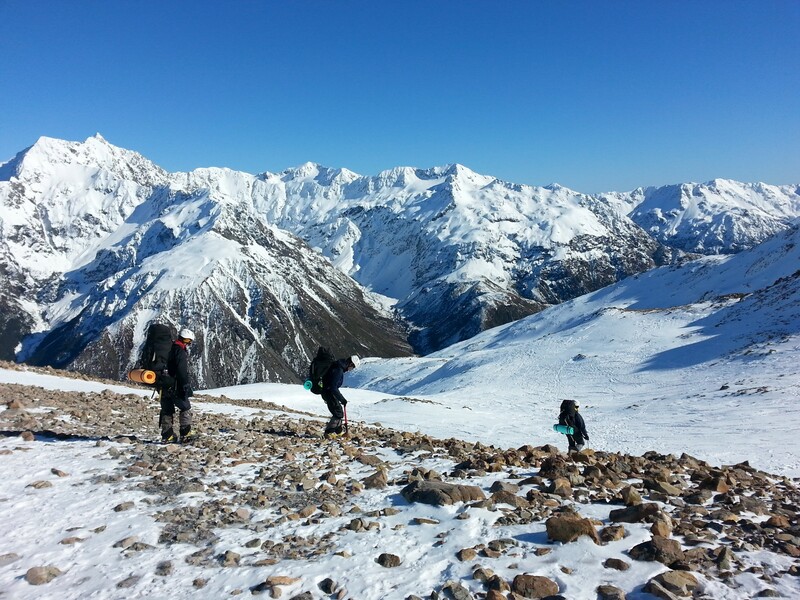 Check out the intro to alpine skills and avalanche awareness combo course. 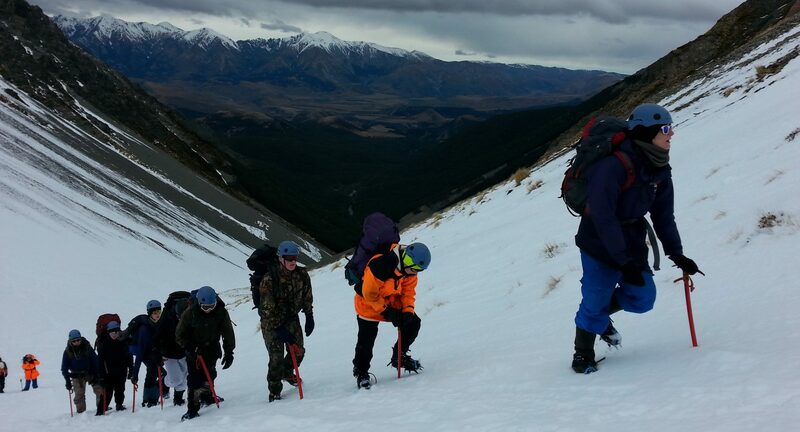 This course is delivered in the Craigieburn Range, near Castle Hill Village. We meet at 8:30 am in Castle Hill village (see map). We use Broken River or Mt Cheeseman ski fields to access the snow. Participants are encouraged to carpool from Christchurch, Springfield or Castle hill Village. The course finishes up at 4pm at the car park at Mt Cheeseman or Broken River Ski fields. Whats covered in this alpine course? 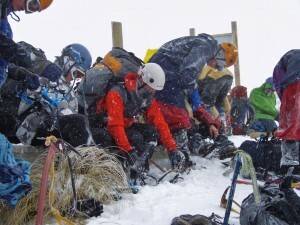 Selecting clothing for alpine recreation. “Really really fun course that was perfect the getting beginners skills I was wanting to learn.” – Cloe Vining, Australia. “Awesome, skilled and friendly instructors. Thanks for a great time” – Rachel Sears, Christchurch. “Alan [the instructor] was really clear, friendly and generous with sharing personal experiences. I really didn’t know how much i didn’t know. Thank you so much” – Brett Jones, Auckland. “what A great way to learn new skills. Loved having the chance to actually try everything, wish we had the chance to stay on for the two day course. -Alexandra and Peter Smith, Palmerston North.